Mohn is a simple structure with a functional upper shelf where objects can be placed. This allows the user to modify their final perception of the composition through daily interaction with it. Mattress sold separately. The graphic trelliswork of this model incorporates the handle for opening the door, a detail which avoids the use of exterior pieces, staying true to the original concept. Mattress sold separately. 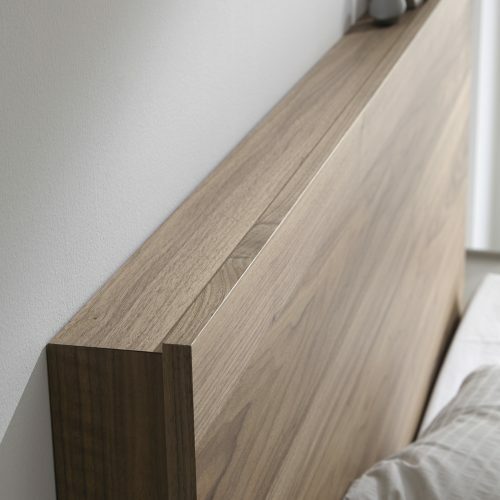 Alternating overlapping longitudinal panel headboard with the possibility to incorporate lighting. 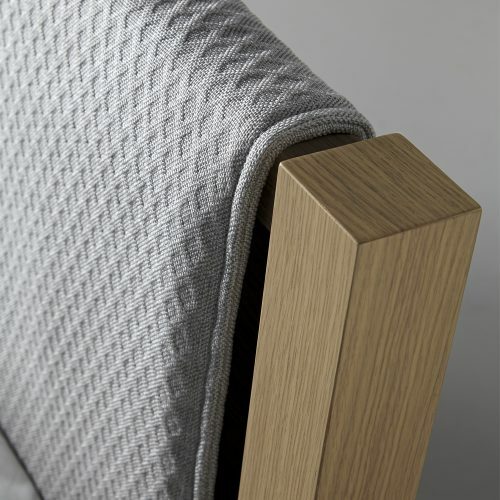 Kauffman is a combination of smooth and textured surfaces on a rational design replete with enriching details. Mattress sold separately. 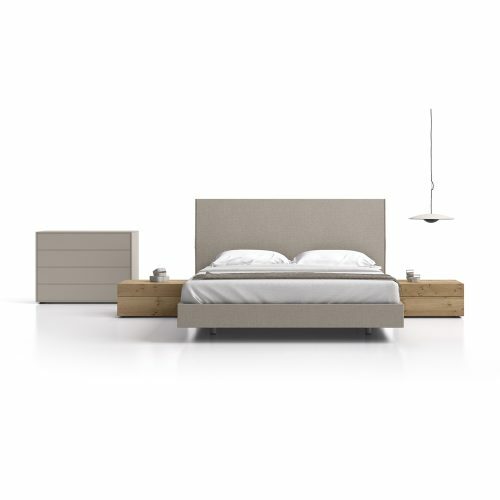 Alternating overlapping longitudinal panel headboard with the possibility to incorporate lighting. 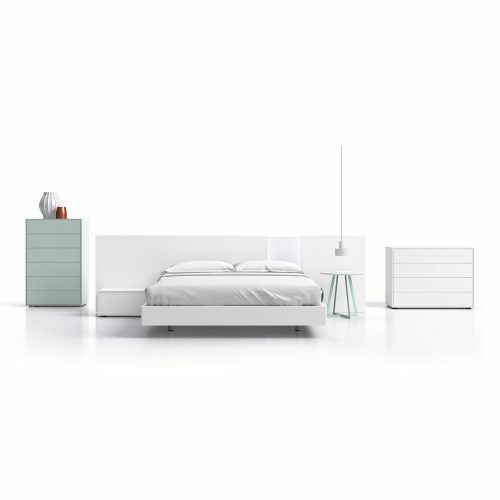 Gin is a combination of smooth and textured surfaces on a rational design replete with enriching details. Mattress sold separately. 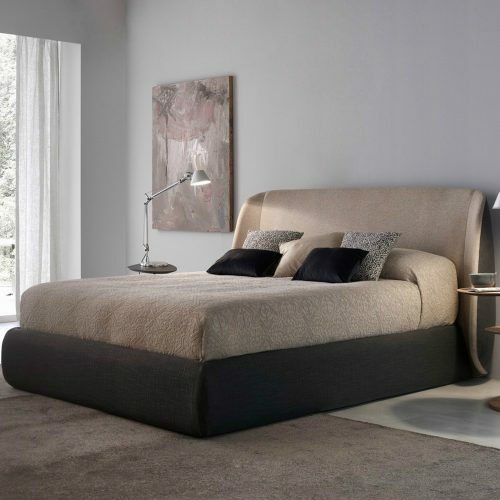 Upholstered bed with minimalistic design. Various upholstery fabrics available. Mattress sold separately. 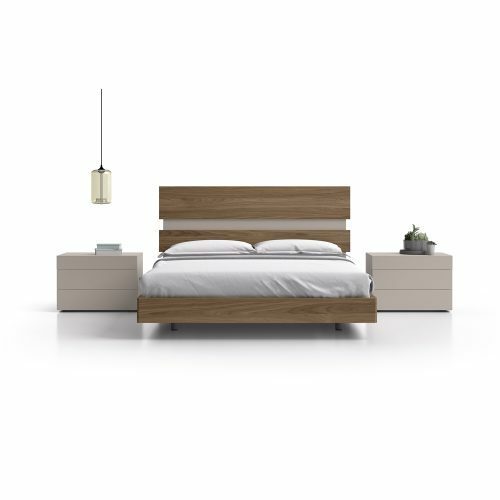 Bed with multiple finish options available. 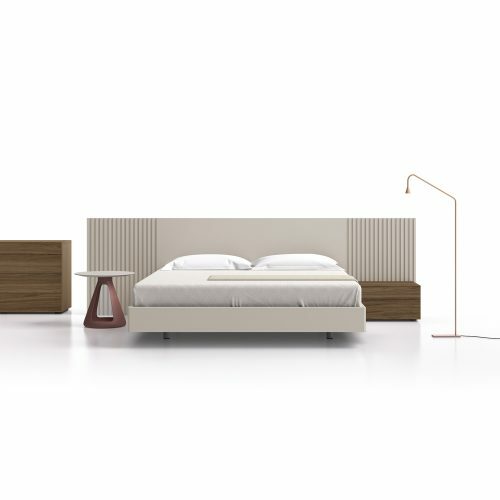 Other functional pieces can be added to make a composition more dynamic and meaningful. Mattress sold separately. 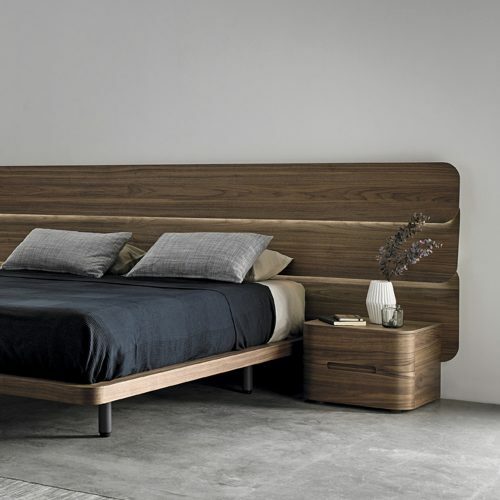 Solid wooden bed with vertical slat headboard. Multiple finishes available. Mattress sold separately. 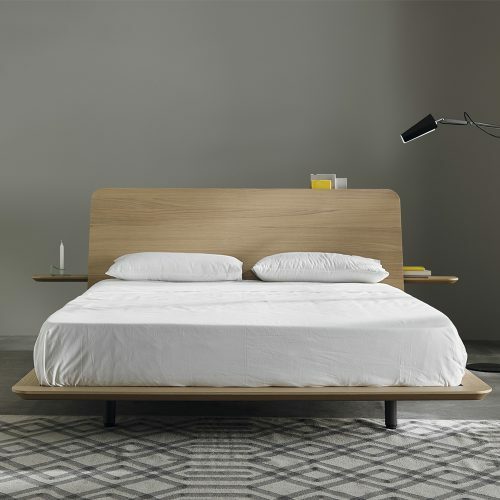 Solid wooden bed with overlapping horizontal slat headboard. 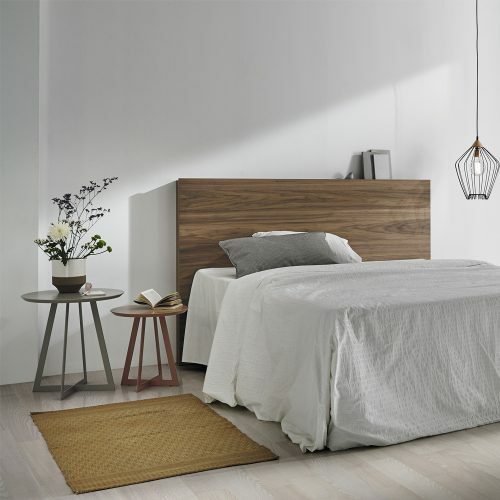 Lights can be incorporated to the headboard. Mattress sold separately. 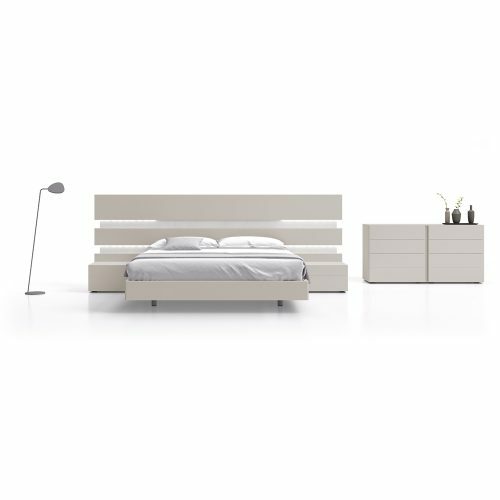 Bed with various finishes and two heights available. 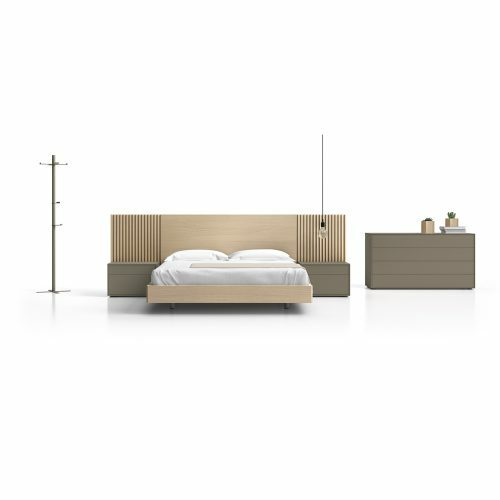 Vertical piece headboard made up with separate panels allows user to create a personalized symmetrical or asymmetrical composition. Mattress sold separately. 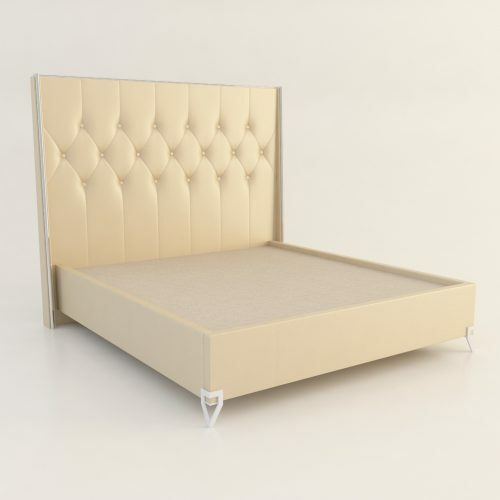 Bed frame with chrome headboard trim and legs. Mattress sold separately. 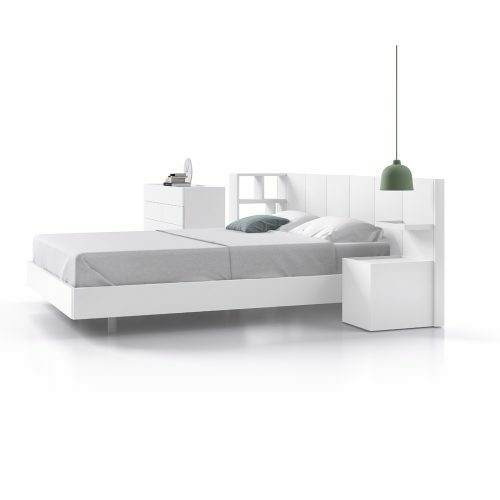 Bed frame constructed from solid and veneered components with chrome details. 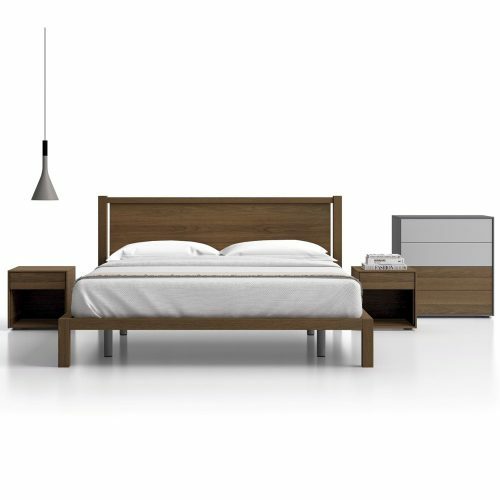 Available in a variety of wood specifies. 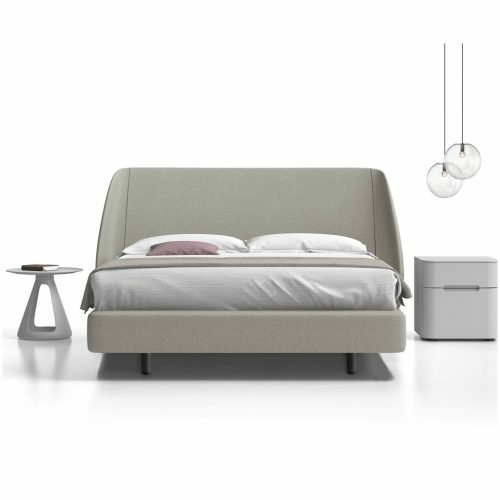 The headboard also comes with the option of a removable quilted upholstered covered. Mattress sold separately. 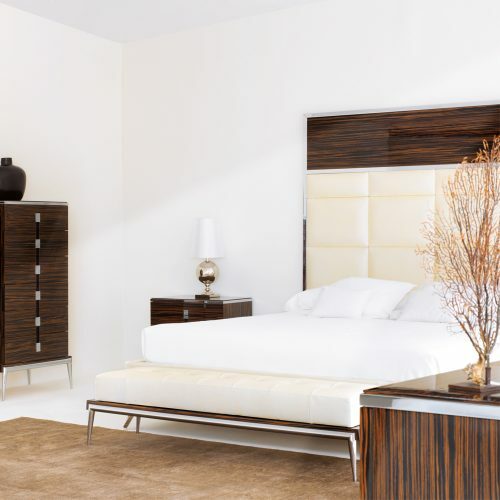 Bed frame constructed in wood veneer with a clear lacquer or painted finish. Veneer available in a variety of wood specifies. 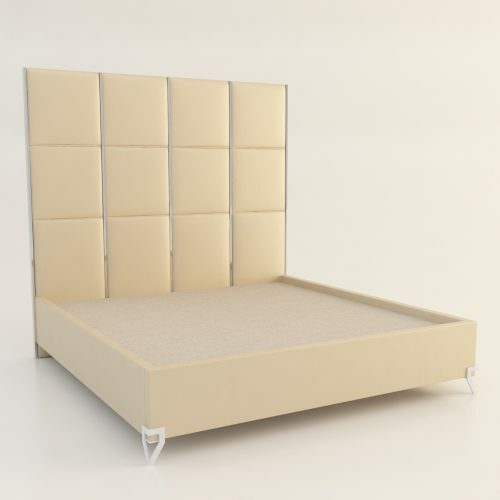 The headboard also comes with the option of a removable quilted upholstered covered. Mattress sold separately. 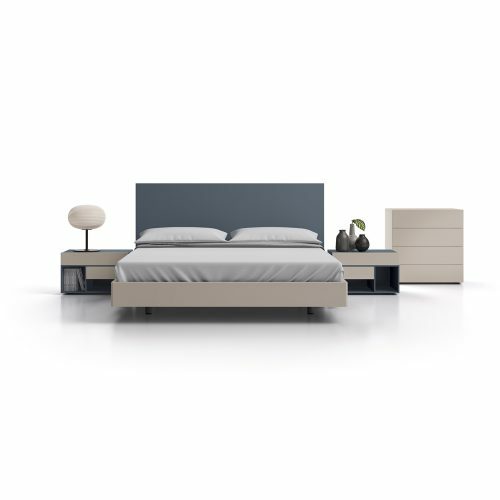 Fully upholstered bed and headboard combination in a variety of sizes.